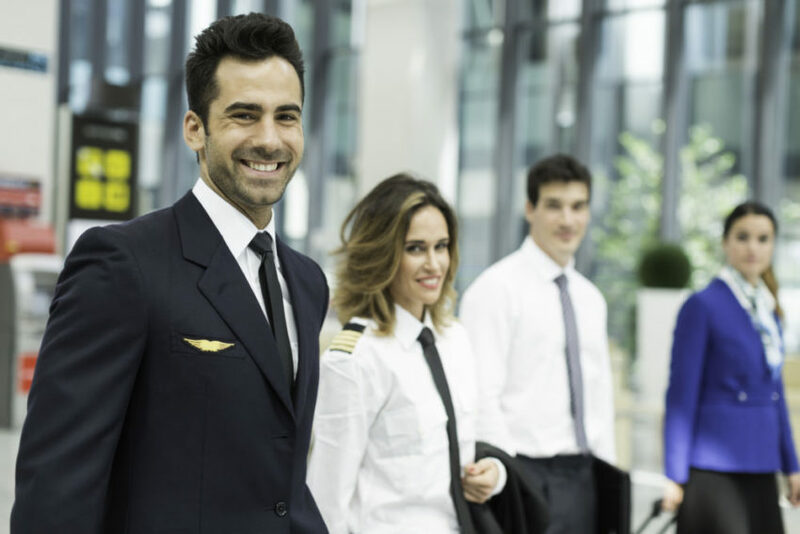 Pilots and Cabin Crews of Norwegian operating in Italy and members of ANPAC have approved their first italian Collective Corporate Agreement. The final text of the document, recently signed by Norwegian’s Managing Director Bjørn Erik Barman, was submitted by ANPAC to ballot for ratification among ANPAC members. The result was a plebiscite and the Collective Agreement will be applied starting from next October 1st. It is a pretty important event for the air transport system of Italy; it actually proves that by means of an open and balanced social dialogue a modern, efficient airline company being capable of pursuing the future without prejudice can operate by guaranteeing adequate economic and regulatory conditions to its flying crews while maintaining competitiveness.